Solar electricity has been in use for over fifty years, and it is still considered a leading edge technology. It has long been the dream of scientists, homeowners and businesses alike to be able to easily access the clean and abundant electricity from the sun. 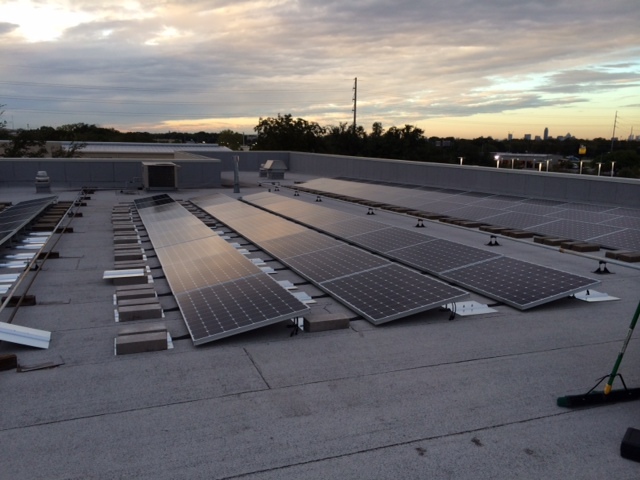 AmGreen Solar & Electric is proud to be a leader of the continued advances in solar power. Once your Solar PV System is up and running, you will generate your own energy and your electric bill from your utility company will be reduced significantly. On the top of that, self generated power will lock in your electrical rate from utility company’s consistent annual rate increase. 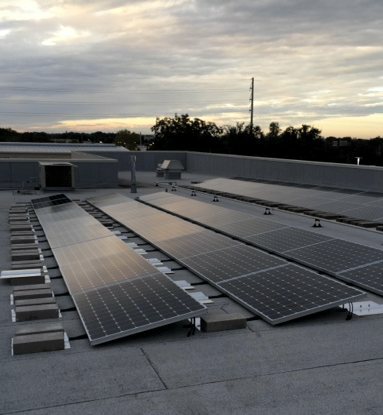 After applying the Federal Tax Credit (if applicable) and additional state/local rebates, the cost of the Solar PV System is much more affordable. Take control of your electricity bill with AmGreen while making your planet a better place with clean, renewable energy. What is your prefered language?